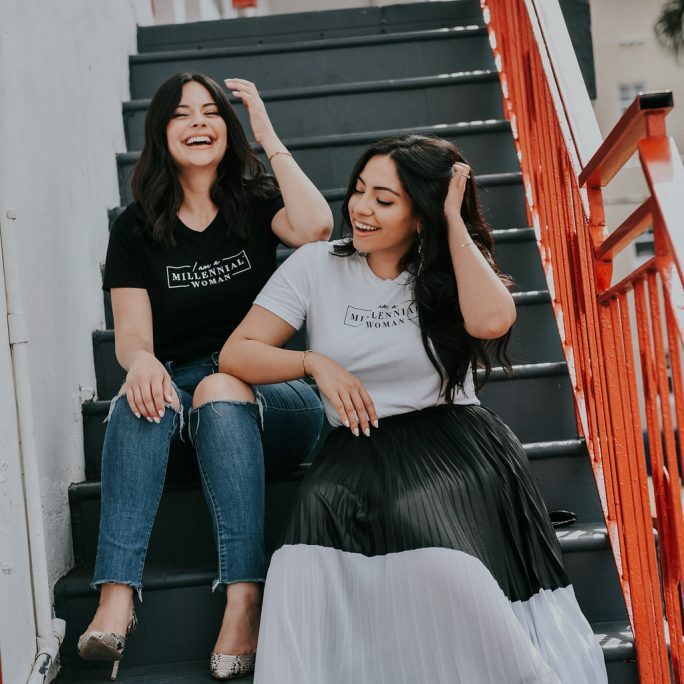 Millennial Women, Inc – Welcome to the Woman-hood! Our mission and vision is to create a platform for women from our generation to rely on as a source of inspiration & resources to become the best version of themselves. Join our Private Facebook Group to connect with other MWs!